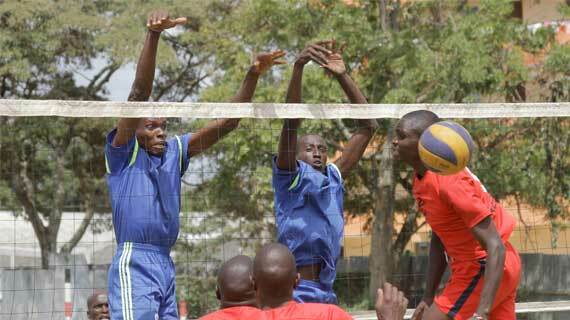 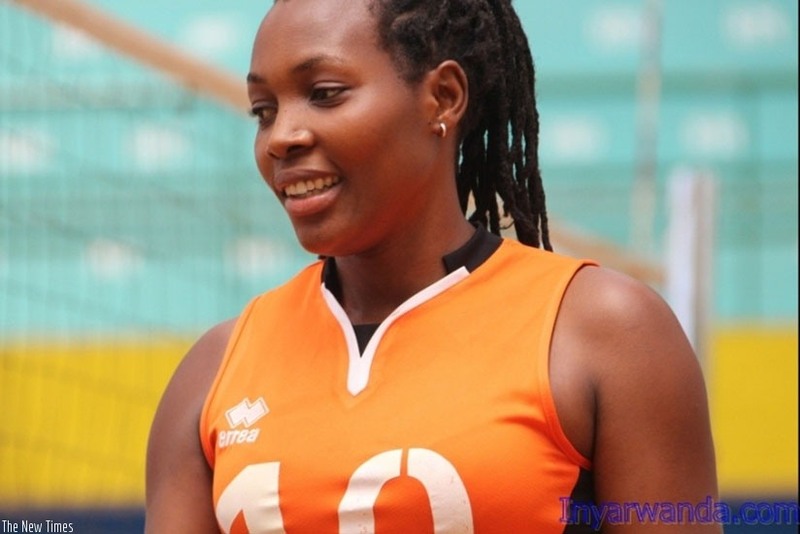 It was a positive day for national league debutantes as the Kenya Volleyball Federation League served off in Bungoma at the Air Strip grounds on Friday. 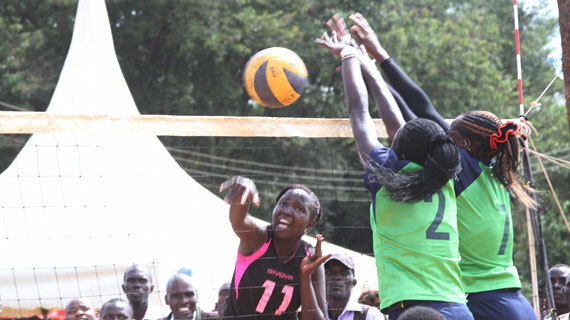 KCB ladies’ volleyball team opened the 2018 national league campaign with a bang as they beat debutants DCI at Bungoma Airstrip on Friday afternoon. 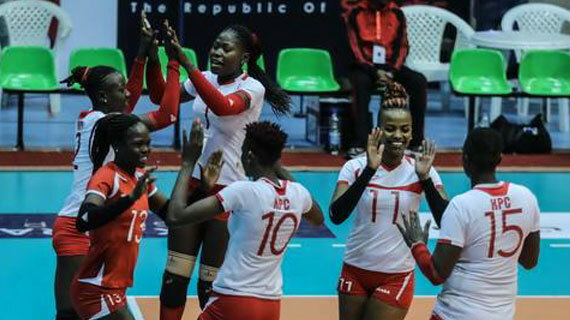 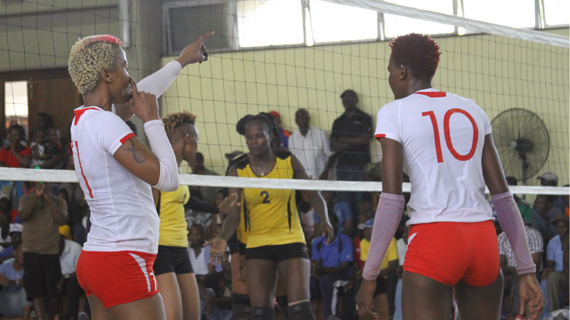 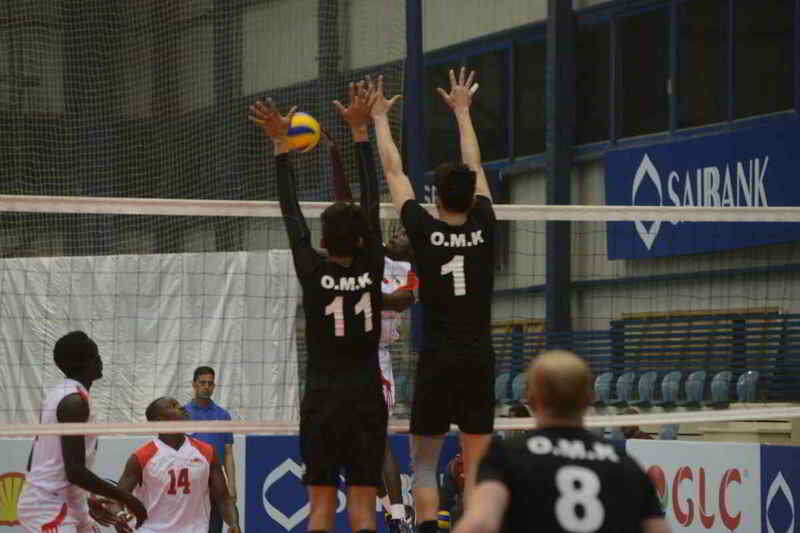 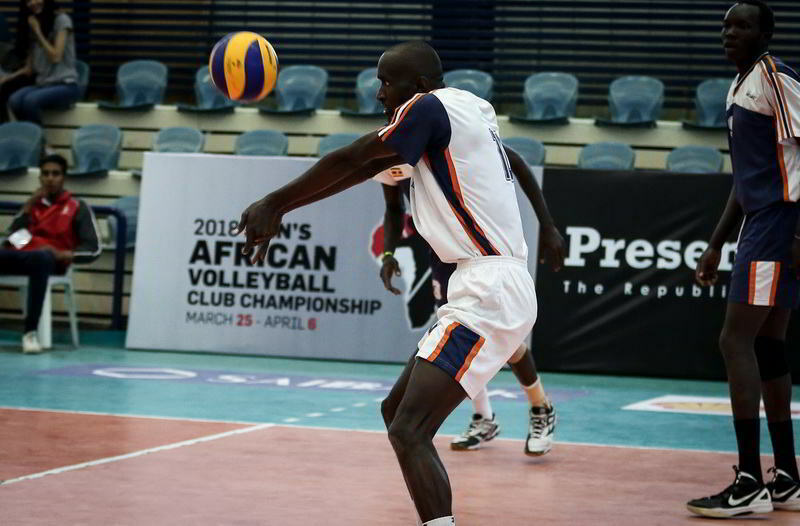 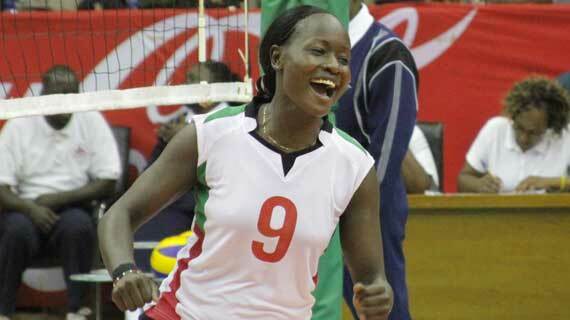 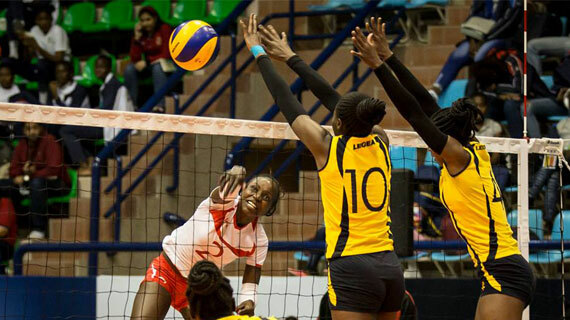 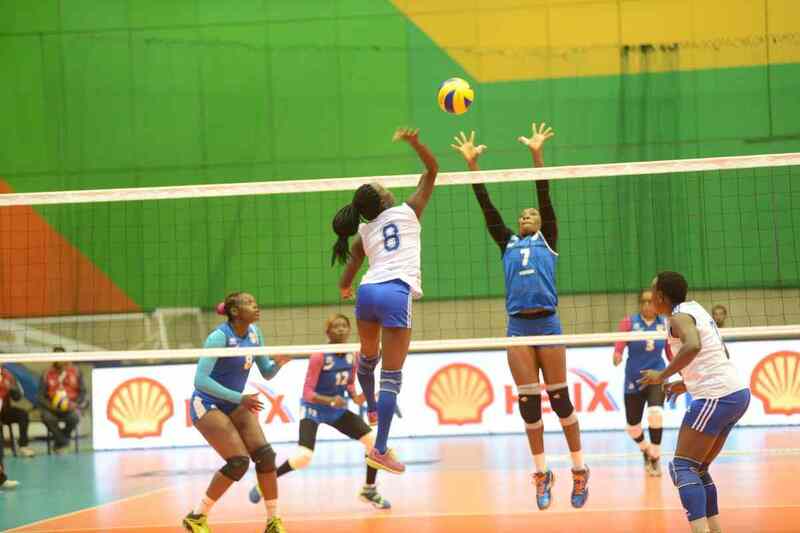 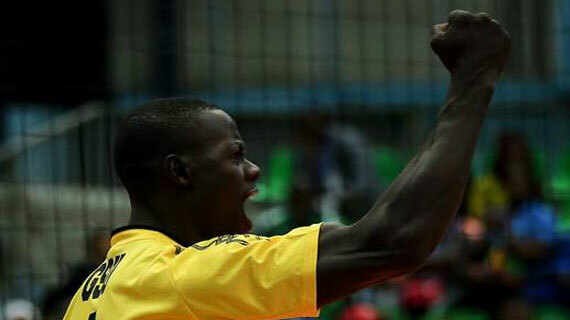 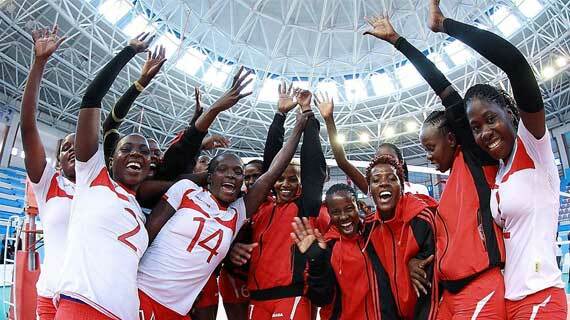 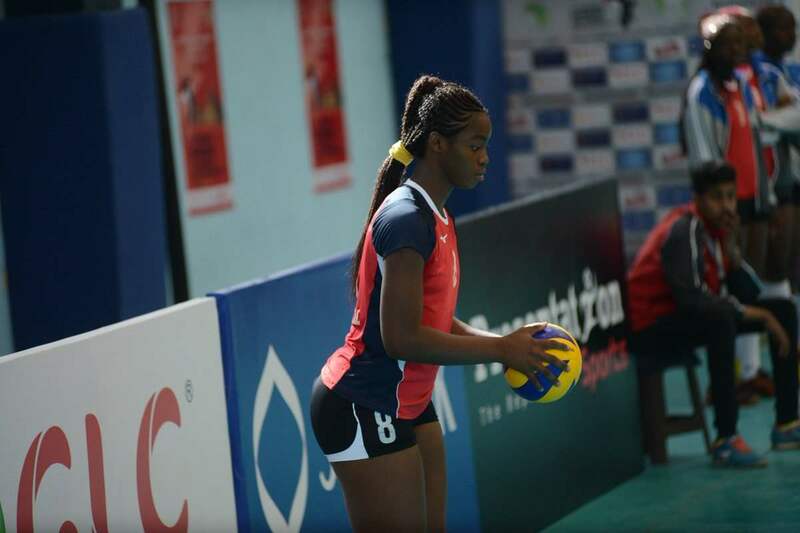 Kenyan teams Pipeline and Prisons will be out for a semi final slot as they chase to end a five year drought during the ongoing Africa women volleyball championships. 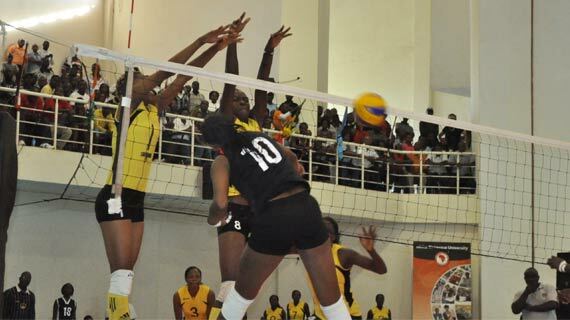 Kenyan teams had a good outing on day four of the ongoing 2018 Africa Women's Club Championship as they both registered wins in their respective pool matches.